File Savers Data Recovery is manufacturer approved to recover data from all HP laptop computer models in our ISO 5 Class 100 clean room environment. 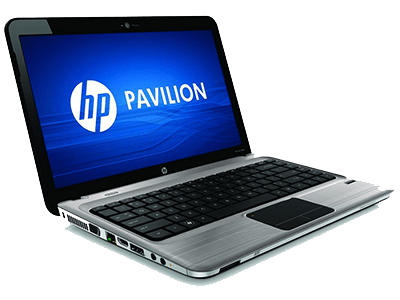 All HP laptop computers use one of the hard drive brands below in their computers depending on what they get the best deal on at the time of manufacturing. We recommend that you remove your hard drive from your laptop computer and determine what make and model of hard drive your laptop computer contains before calling us. Your hard drives make and model is located on the large sticker on the front of your hard drive. We need this information to be able to provide you with an accurate quote to recover your files. Most laptop computers contain a back panel that you will need to remove to gain access to the inside of your laptop. If your laptop does not have a clearly removeable back panel, removal of the hard drive is more difficult and may require us or another professional to remove it. Once you have removed your hard drive and know the make and model of it, You can select your brand from the list below to learn more. 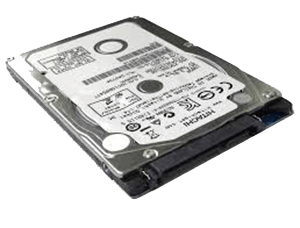 Manufacture approved to recover your data from all laptop hard drive brands without voiding your warranty. Click on Your Brand! Warning: Do not open your hard drive. Do not tap, hit or shake your hard drive. Do not put your hard drive in the freezer. Never attempt to use data recovery software on a hard drive that is giving you any type of mechanical problems or bad sectors. If your hard drive is not properly recognized by your computer, do not run data recovery software. Data recovery software is designed to recover data from hard drives with logical problems such as operating system problems, deleted files and accidental formatted hard drives only. Powering on a hard drive that is mechanically failing is like running a car that's low or out of oil. It will lead to total head failure, data destruction and much higher prices to recover your files. It can also make your data completely unrecoverable.